Recently I was asked to build a crawler for a webpage. 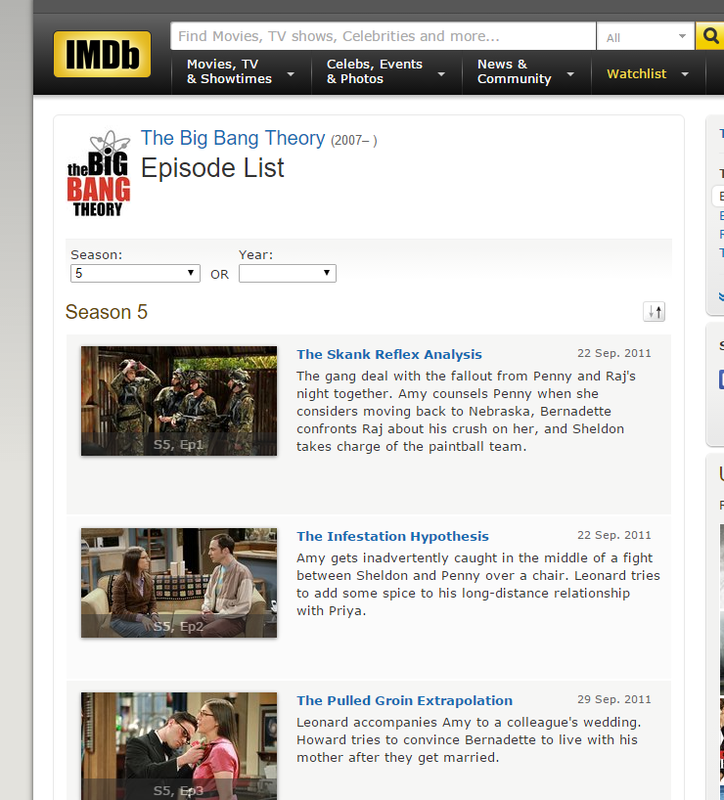 The crawler was supposed to get part of the main page values like the TV Show name, it’s season etc. Now you have the whole document as a string. In order to get the relevant values you have to identify the path to the element that has the desired value. You’ll want to find an element with an “Id” attribute so you can be sure that it is unique and set it as the root of your path. From that element you’ll have to travel the DOM until you get to the wanted element and its value. The TV Show name is the innerText of the “a” element. The first unique element with an “Id” attribute is the <div id=”main”> (there’s another element that doesn’t have an id attribute but still seems kind of unique – <div class=”subpage_title_block”> both can be used). div (id=main) => div => div => div (notice that the former element has an “a” element as a first child) > h3 => a. 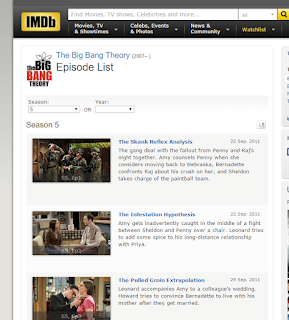 The last element has the TV Show title as its innerText. So how can we create such a path while the DOM is represented as a single string? There are several solutions for crawling an HTML string: the most common is the HTMLAgilityPack which allows to perform lync style operation on the DOM. It’s nice but not simple enough to use. 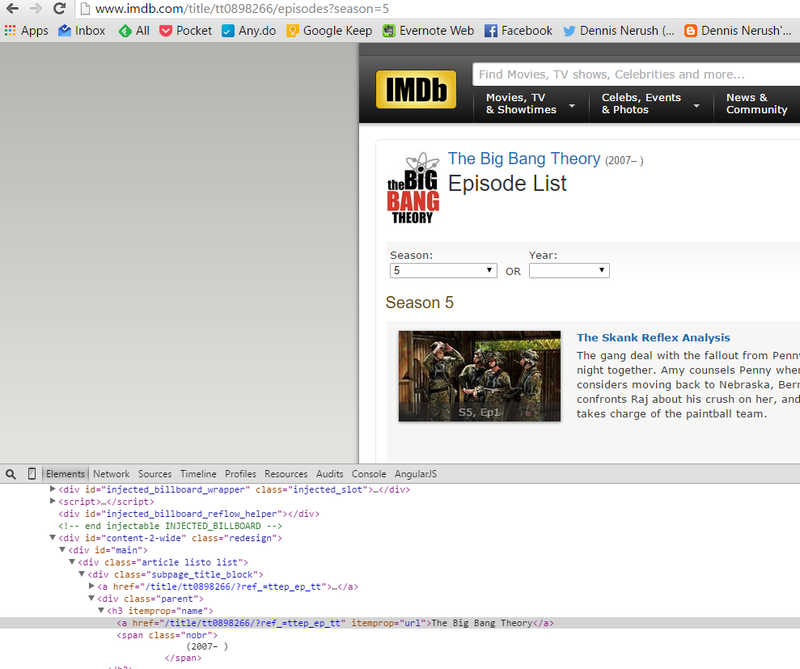 In order to create a new CQ instance all you have to do is just serve the html string. Here you select all the bold text from the DOM. So how does CsQuery help us in our example?